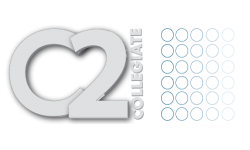 Welcome to the premiere student apartment community at Collegiate Communities. 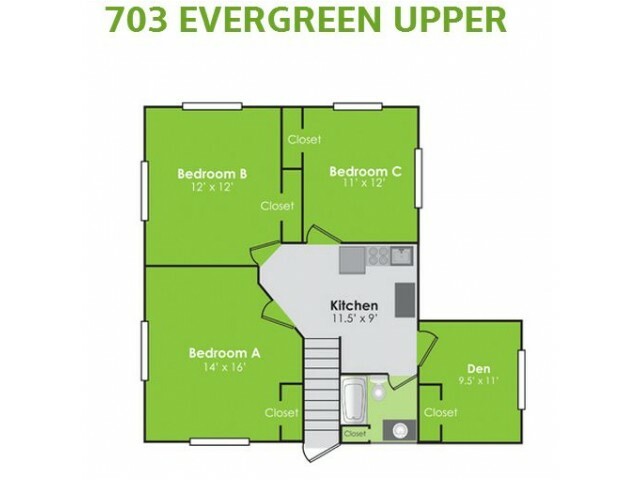 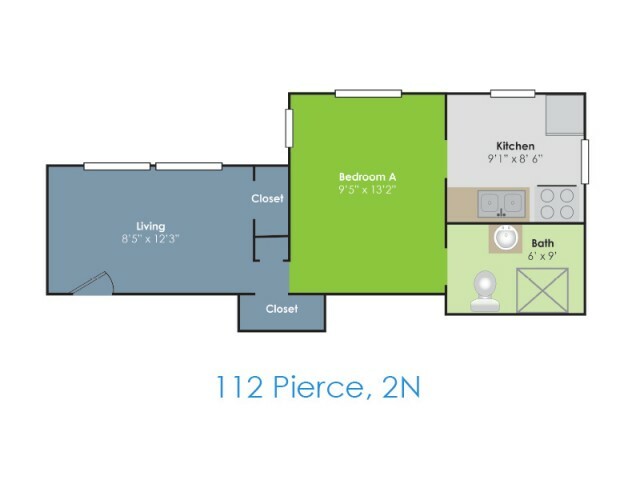 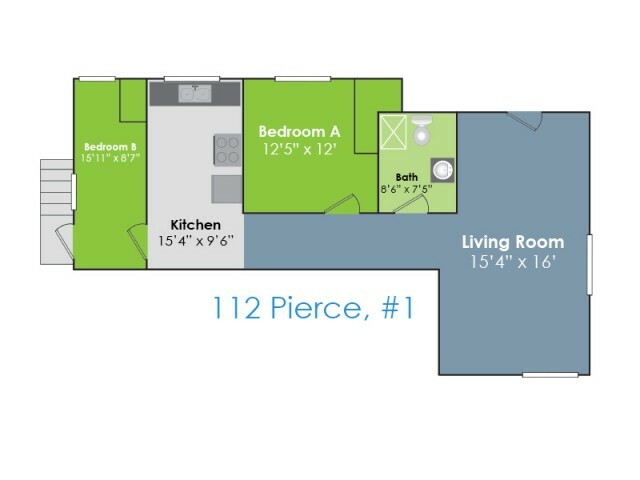 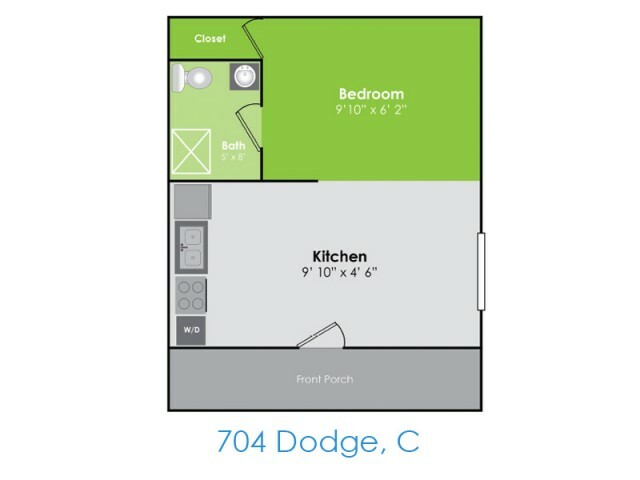 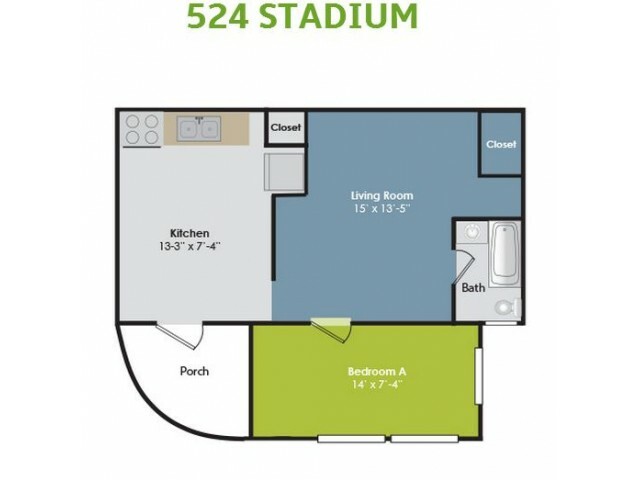 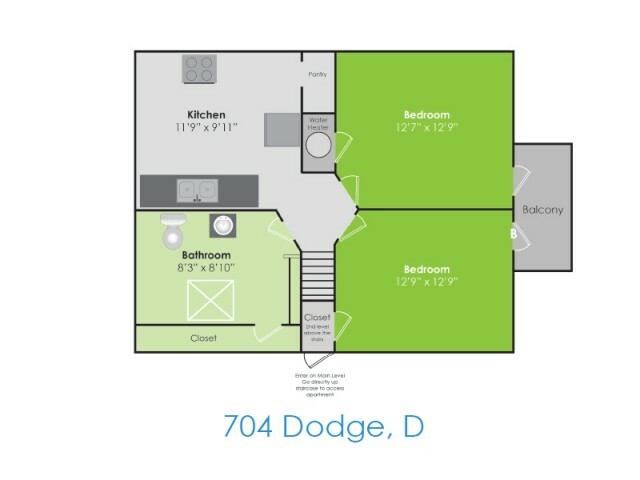 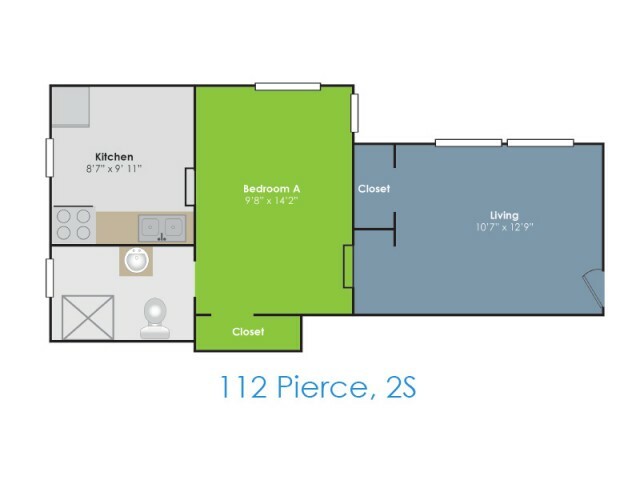 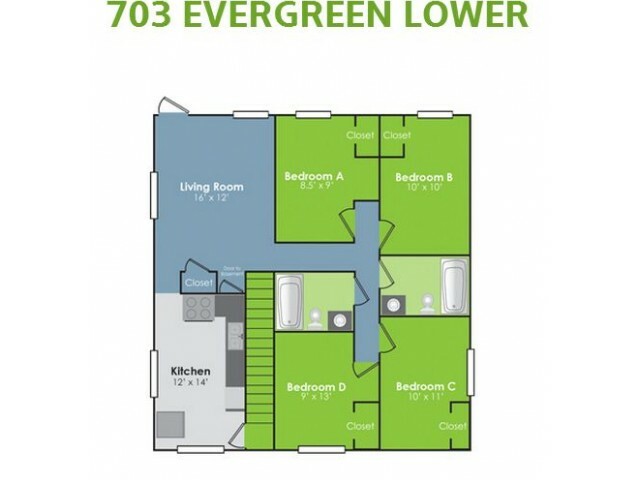 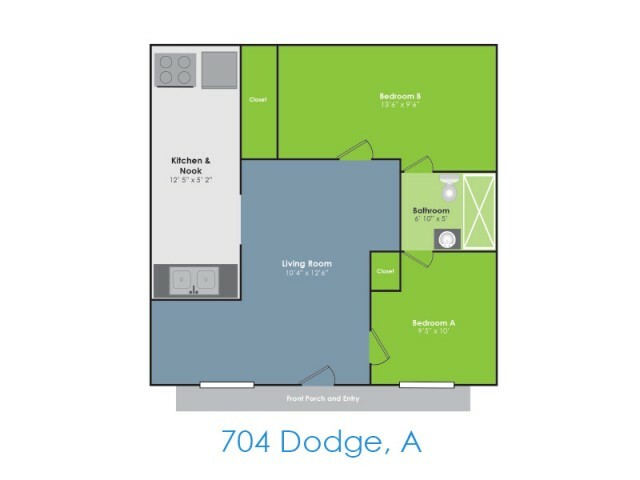 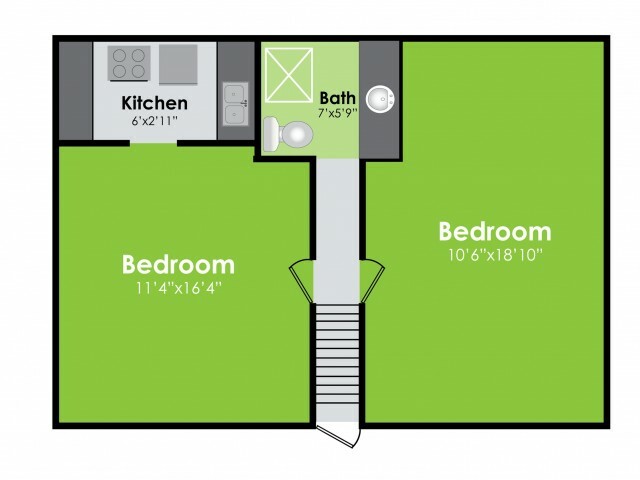 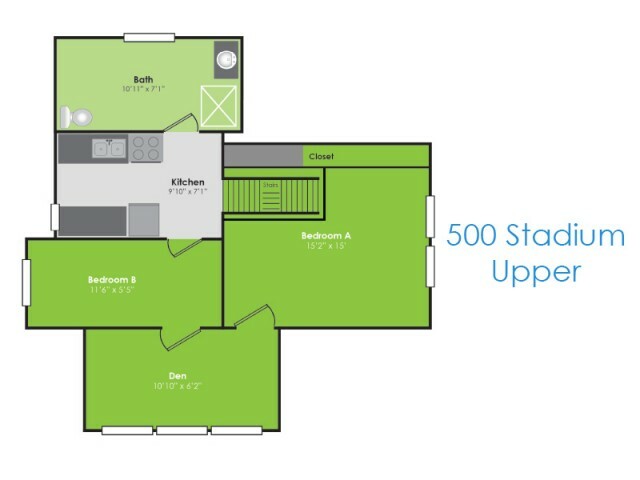 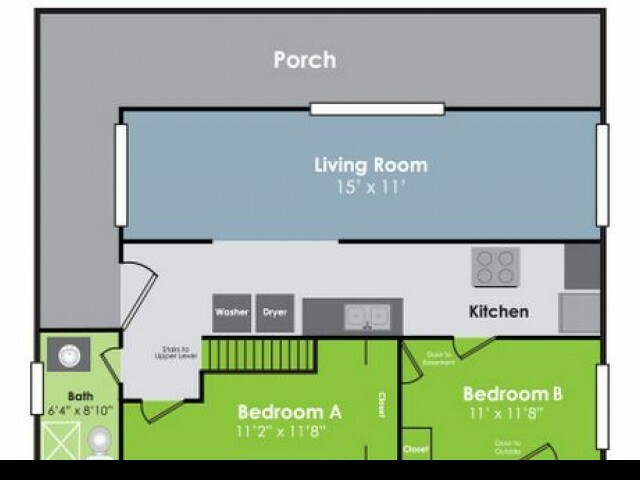 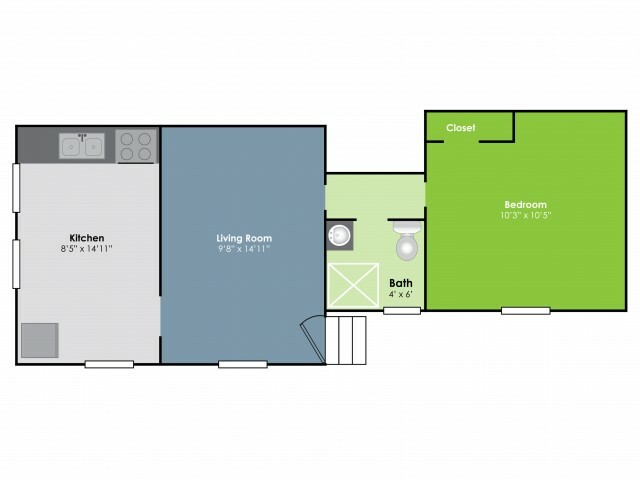 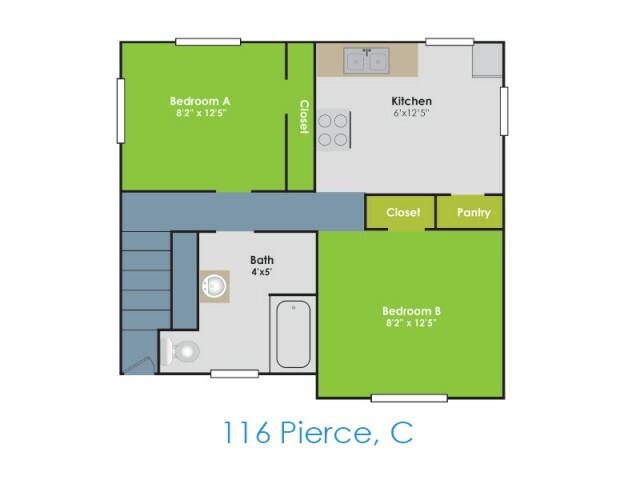 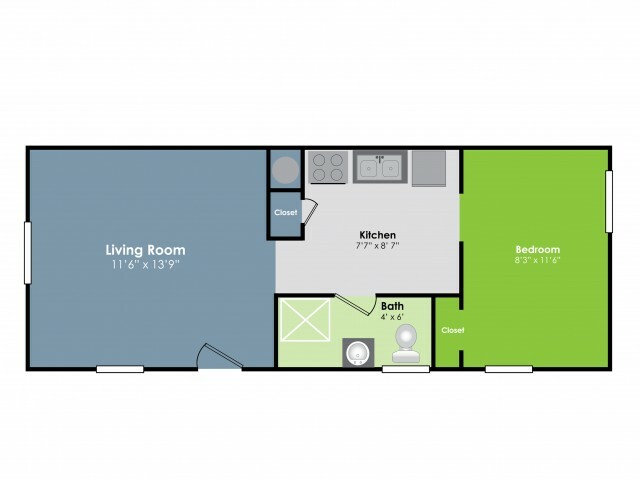 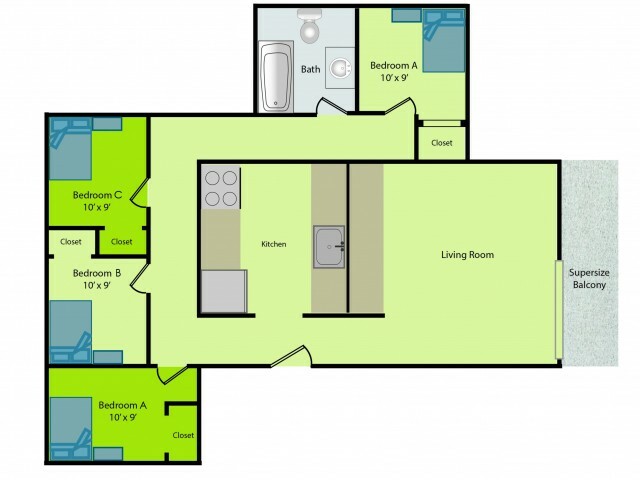 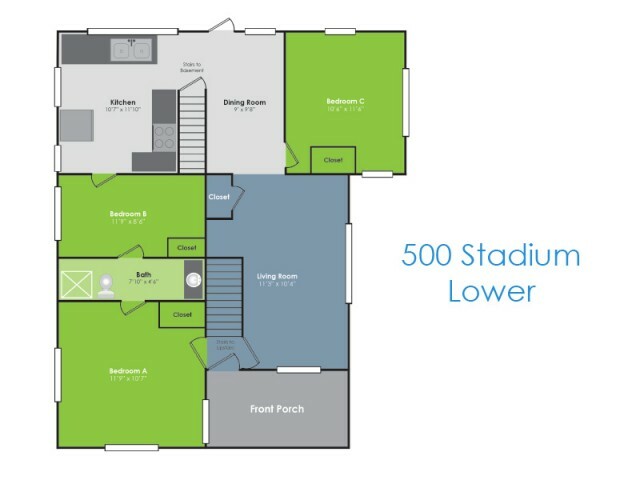 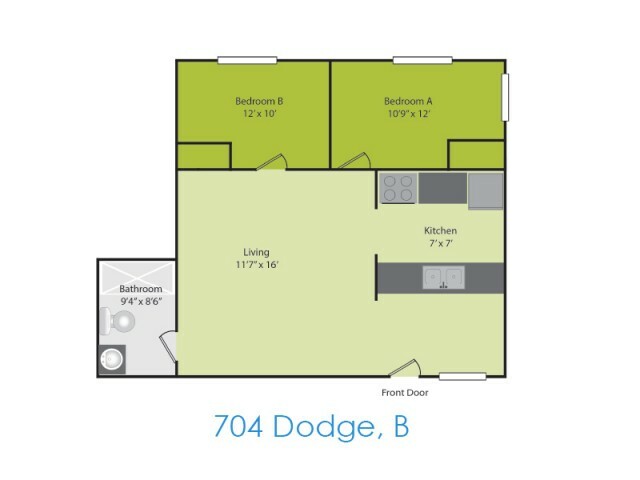 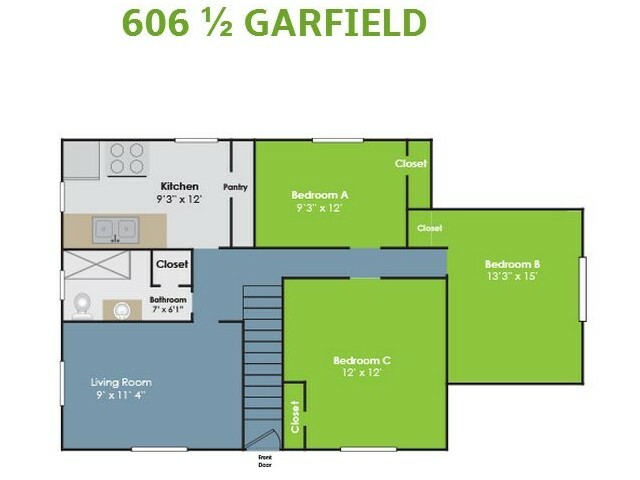 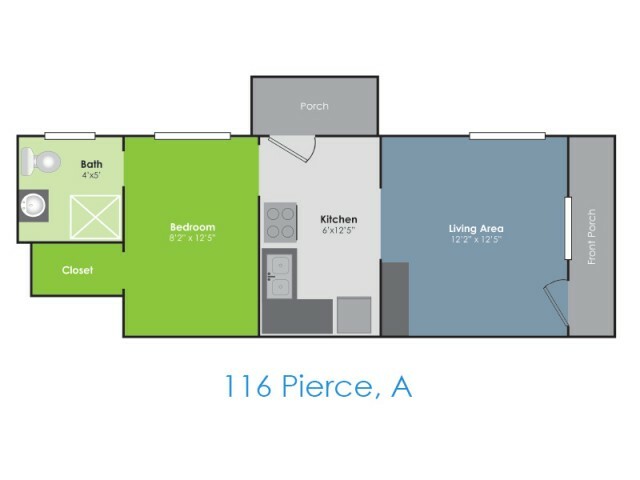 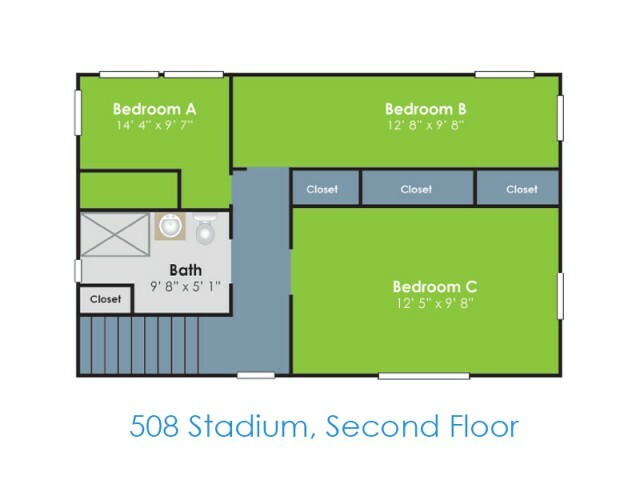 Offering a wide variety of floorplans, find your perfect fit between houses and semi-furnished student apartments with studio, one, two, three and four bedroom layouts available. 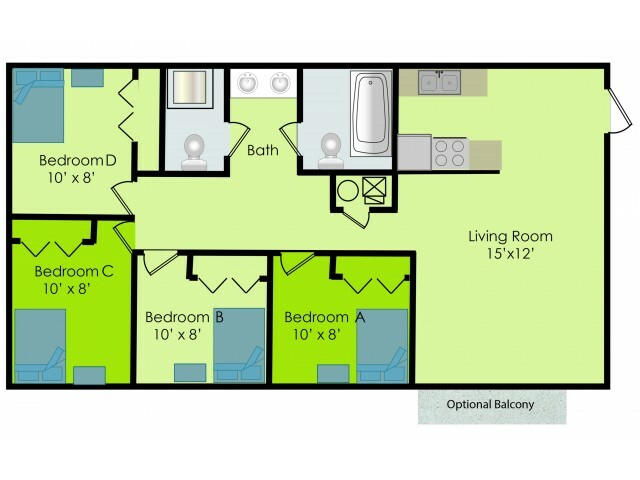 For your convenience, each of our bedrooms are available for individual lease without any hassle. 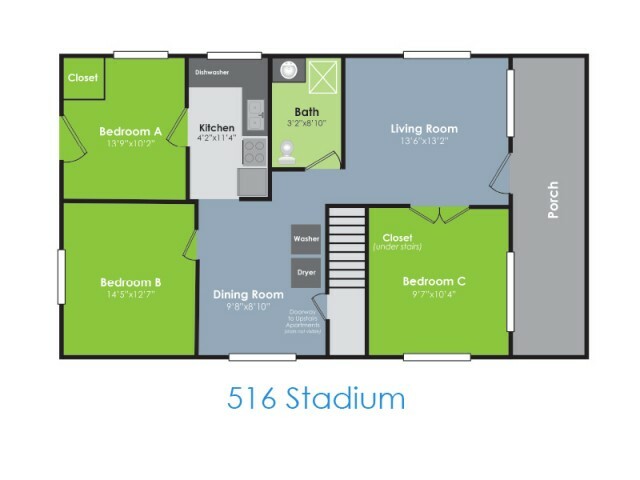 Take away the stress from finding roommates with roommate matching services available making sure you can focus on studying while interacting with friends and indulging in all the available amenities at Collegiate Communities. 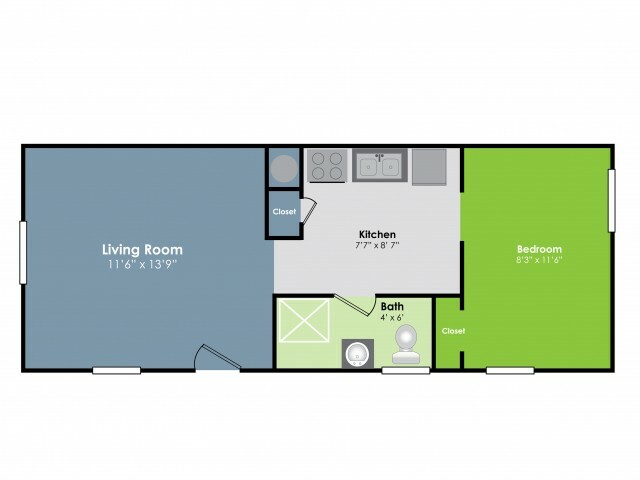 Don't wait any longer! 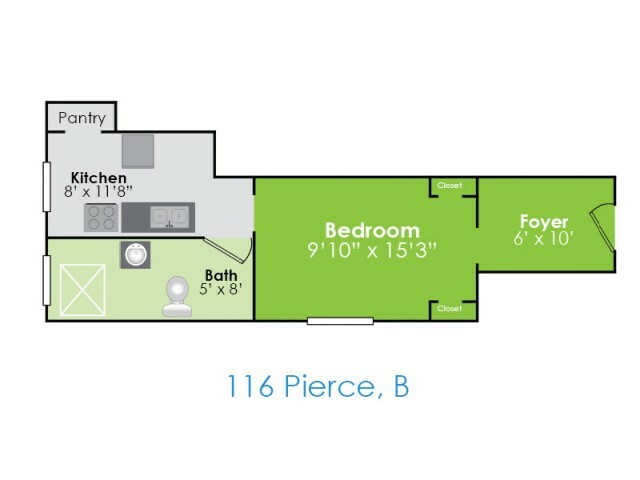 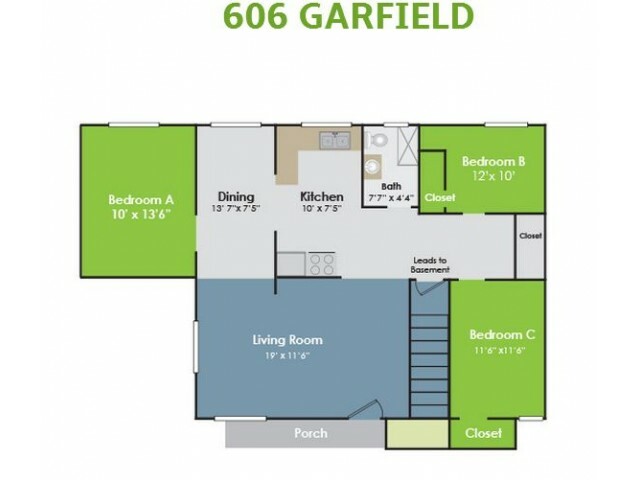 Call to schedule a personal tour of our student apartments in West Lafayette, IN today! 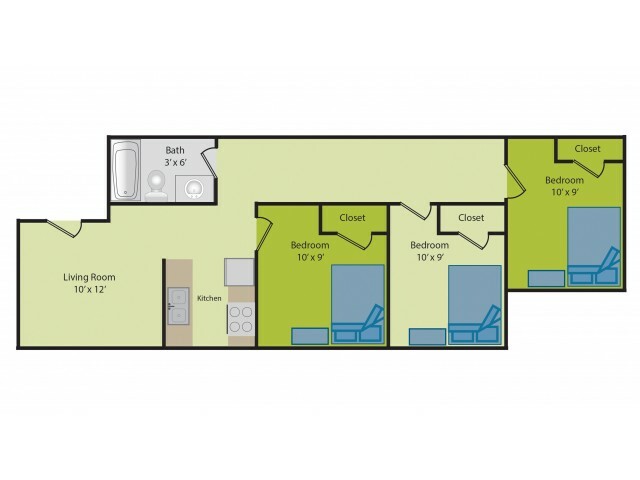 You can also go online to schedule it as well.